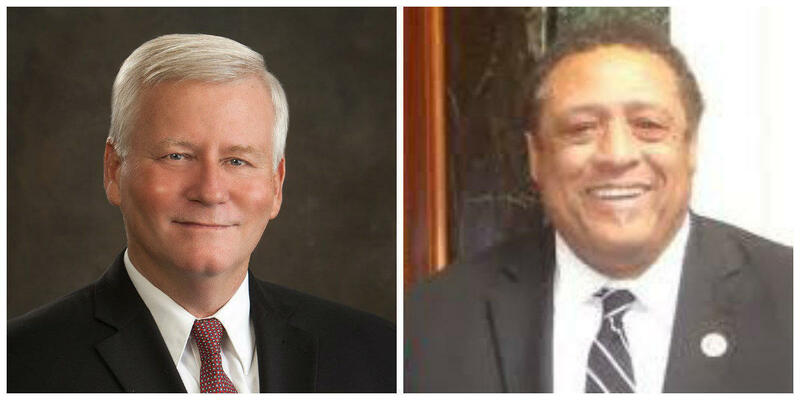 Democrat Jim Glenn defeated former Republican state Rep. DJ Johnson in November by one vote. The Kentucky State Board of Elections certified Glenn as the winner after local election officials double-checked the totals from voting machines. But Johnson has asked the Republican-controlled House of Representatives to conduct a recount. Tuesday, lawmakers held a random drawing and appointed a board of six Republicans and three Democrats to hear Johnson's challenge. Wednesday, the board agreed to hold a hearing at 9 a.m. Jan. 23. Any decision by the board must be approved by the full House.